Mi C.A.S.A. 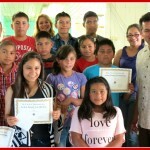 rewards students for their hard work via social enrichment activities, scholarships and awards. These students read over 100 books . We are so proud of our SUPER READERS! Way to go! 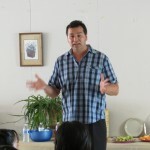 Ed Mayer, director of Housing Authority of Butte County presenting Mi CASA a recognition for excellence. 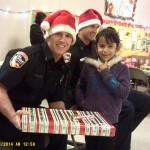 The Butte County Fire Department sent two of Santa’s elves to distribute Christmas presents to the Mi C.A.S.A. students. This is important for Mi C.A.S.A. because it helps to encourage a positive relationship between the students and men/women in uniforms. 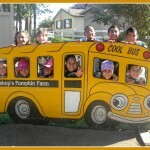 In October, 3rd grade students attended the Bishop Family Pumpkin Farm.